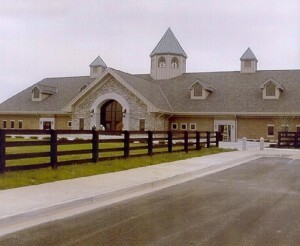 Corrections – REM Company INC. 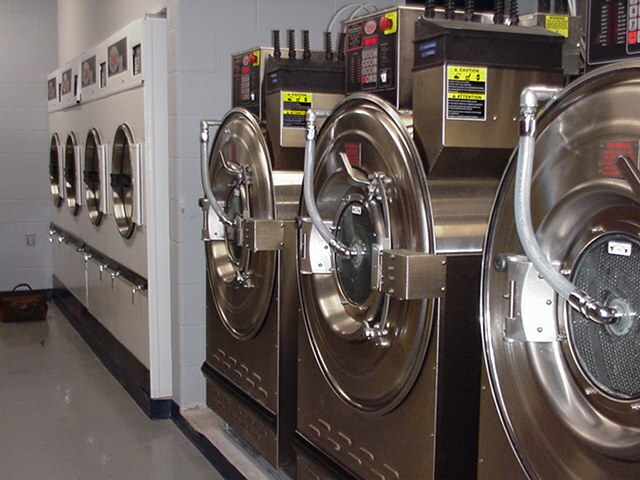 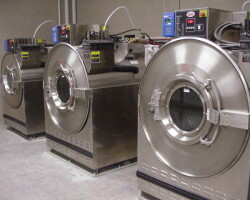 The Fayette County Detention Center’s mutually beneficial relationship with REM Company, Inc., began in 1989 with the introduction of UniMac industry Laundry Equipment at our Clark Street facility. 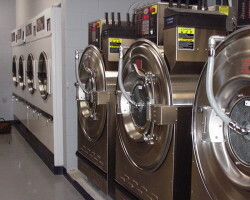 With uncontrollable overcrowding situation at our Clark Street facility; our laundry had to operate 24 hours each day. 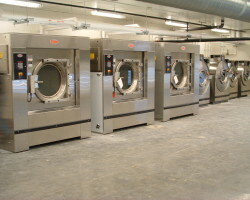 Because of the Industrial UniMac washers and dryers, this situation was handled very efficiently. 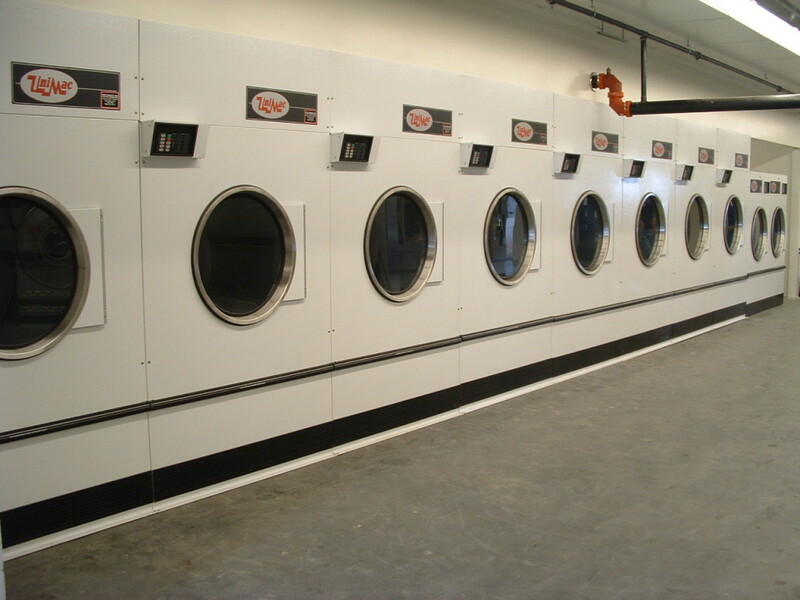 In the event that we did need service on our equipment, REM Company, Inc. was there to support us with factory trained technicians who provided prompt and efficient service for our equipment. 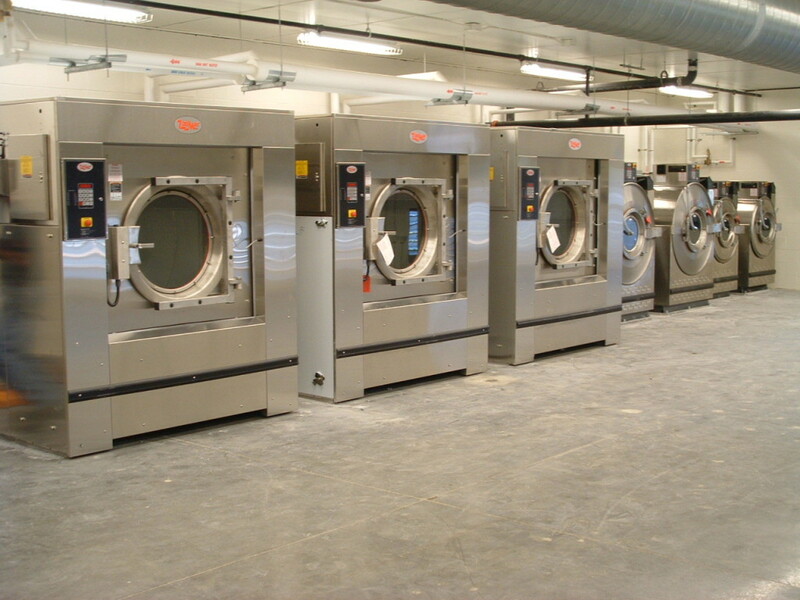 For these reasons, I am glad to say, that our new 1200 bed facility on Old Frankfort Circle has been equipped with UniMac industrial washers and dryers. 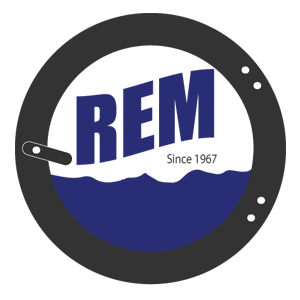 In addition, REM Company, Inc. continues to provide us with all the technical and on-site support that we could possibly need. 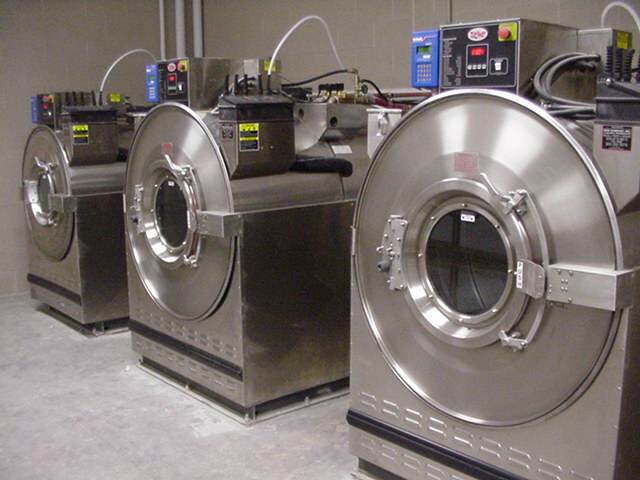 Click Here to view our correctional facility equipment options.